Mt Diablo Resource Recovery offers both residential and commercial accounts a chance to help us recycle. 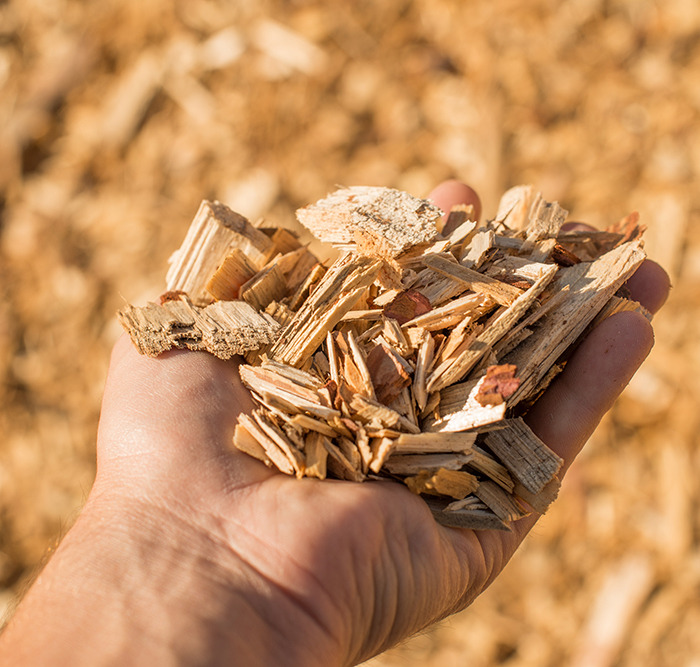 We produce some of the best compost around, as well as a variety of bark that is delivered by the truckload for those large projects, or by the bag full for smaller needs. 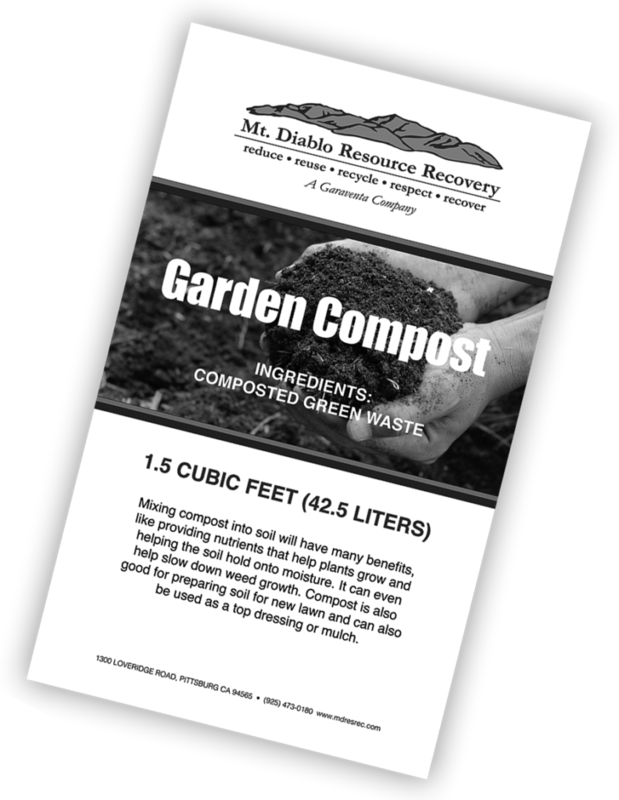 MDRR, Contra Costa Waste Services sells some of the best compost in the county! Mixing compost into soil will have many benefits, like providing nutrients that help plants grow and helping the soil hold onto moisture. It can even help slow down weed growth. 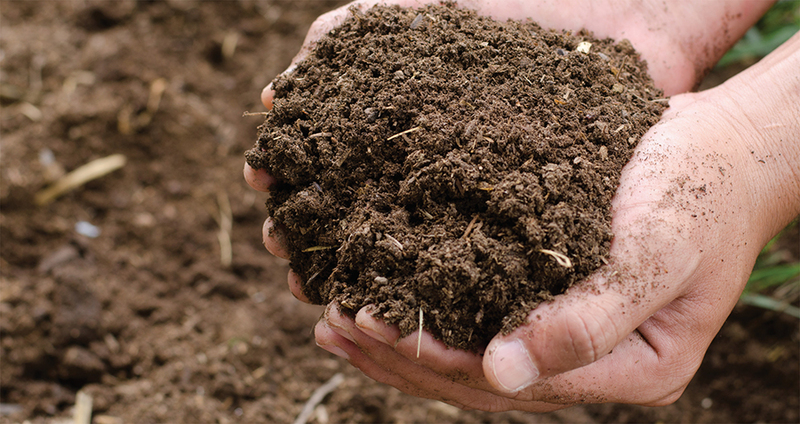 Compost is also good for preparing soil for new lawns and can also be used as a top dressing or mulch. If you or your business is interested in purchasing compost, please call us at 925.473.0180, email us at CustServ@garaventaent.com. (allow 24 hours for email response) or come by our recycling center. Mt Diablo Recycling Center & Transfer Station is located at 1300 Loveridge Road in Pittsburg, just north of the old Pittsburg-Antioch Highway. Spread a layer 1/4 inch thick over the area and rake it into the soil. Provide good deep watering after spreading. Add to planter boxes or planter beds to add nutrients and organic matter to your soil and plants. If you are using the compost as moisture-holding mulch, do exactly what you would do with any mulch. Spread it around plants, trees, and shrubs – in your garden or lawn. Just make sure there is a good 2 to 3 inches of mulch on the surface. Use compost as soil amendment. Just dig anywhere from 2 to 4 inches down while raking in the compost, and mix in with the rest of the soil at planting time. Contra Costa Waste Services also sells bark in bulk. We sell black bark, natural bark (no colored added) and wood bark fines (smaller chips). If you or your business is interested in purchasing bark, please call us at 925.473.0180, email us at CustServ@garaventaent.com. (allow 24 hours for email response) or come by our recycling center. At the Curb: Please place your Christmas tree at the curb on your yard waste day and we will pick it up for you at no additional charge. If your tree is 5 ft. or taller, please cut it into lengths of no longer than 3 ft. Our trucks cannot pick-up anything longer than 3 feet in length. Take it to Contra Costa Waste Services: (also known as the Recycling Center or Transfer Station – RCTS) located at 1300 Loveridge Road in Pittsburg. RCTS is open daily from 7 am to 6 pm (closed Christmas Day & New Year’s Day only). 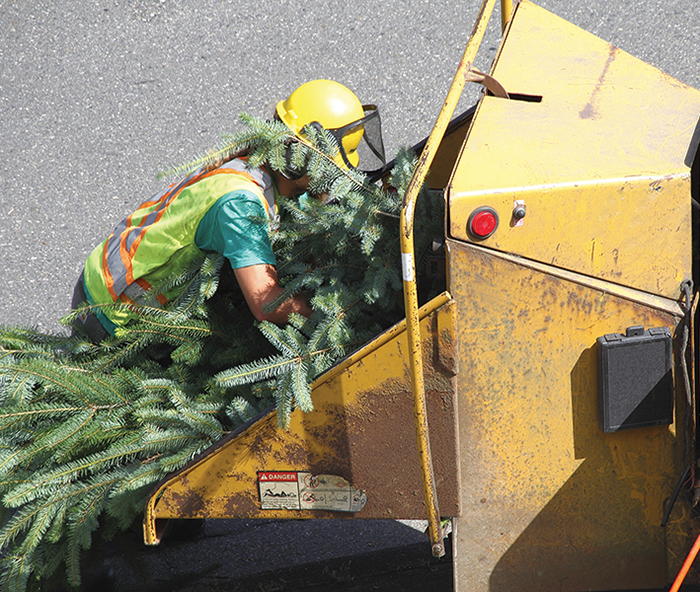 Christmas trees will be taken at no charge – limit one tree per vehicle. Please remove all tinsel, ornaments and tree stand. Flocked trees cannot be recycled. Please cut down to no more than 3 feet in length and place them on the curb, on your garbage day.